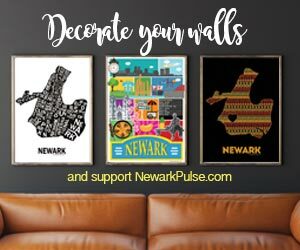 The enrollment process for Newark Public Schools is now open. Students who are eligible to participate in Newark Enrolls include: students in the last grade of their current school, pre-K3 & 4 students in Early Childhood programs, students enrolling in a Newark public school for the first time, and students who would like to enroll in a new school in September that better meets their needs. If children would like to remain in their current school next fall or do not fit the above criteria, parents do not need to submit an application in the enrollment process. Families have until February 28, 2017 to submit an application for school enrollment at www.newarkenrolls.org. Applicants will receive their match letters in spring 2017. The match letter will provide families with next steps to register and confirm student placement in their match school. To qualify for Pre-K3, children must be 3 by October 1, 2017. Families interested in learning more about school enrollment should visit www.newarkenrolls.org or contact a member of their school’s enrollment team or the Contact Center at 973-733-7333.